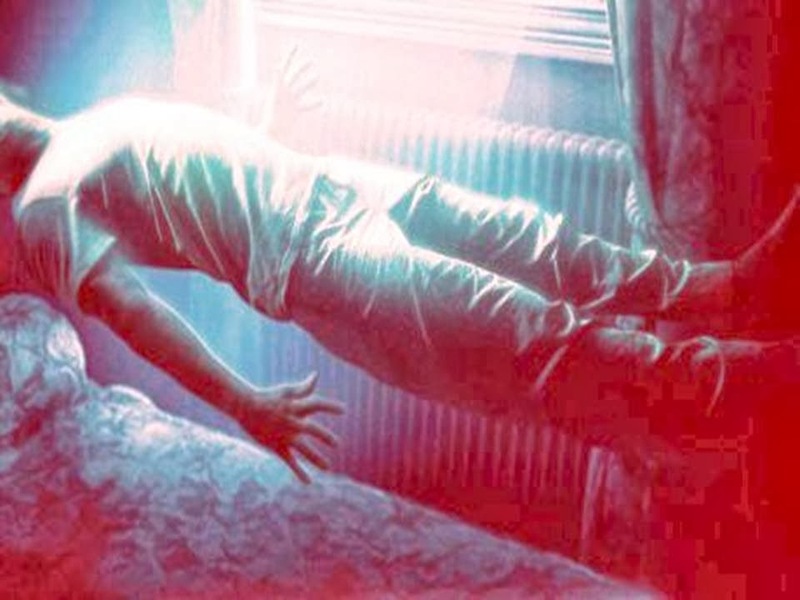 Alien abduction: 'Experiencers' and their stories! Harvard Psychiatry Professor, Pulitzer Prize-winning author and Nobel Prize winner, Dr. John Mack, a celebrated man of science, lost everything when he reluctantly agreed to work with alleged alien abductees and drew a conclusion that completely shattered and transformed his worldview and his life. "I have come to realize this alien encounter phenomenon forces us, if we permit ourselves to take it seriously, to re-examine our perception of human identity -- to look at who we are from a cosmic perspective. "These phenomena tell us many things about ourselves and the universe that challenge the dominant materialistic paradigm. They reveal that our understanding of reality is extremely limited, the cosmos is more mysterious than we have imagined, there are other intelligences all about (some of which may be able to reach us), and our knowledge of the properties of the physical world is far from complete. "The secular assumptions about reality, dominant during my university training, were in fact a grand illusion, a materialist superstition that had kept Western thought stranded and imprisoned for the last 300 years. How do the keepers of the dying, yet more traditional paradigm respond to these phenomena? Many raise the cry of 'pseudoscience'. "The methods of science -- hypothesis, testing, rigor, experimentation, control -- are valuable and essential for studying phenomena that reside primarily in the material world. But they may be inadequate for exploring matters that straddle the visible and unseen realms. They surely are insufficient for learning about realities beyond the manifest. Here we must rely more upon experience, intuition, non-ordinary states of consciousness, and holistic or heart knowing, thoughtfully and rigorously applied. He was not a Nobel prize winner. Check your facts. This makes me question the rest.